Located in the highly sought after village of Hornby and boasting contemporary finishes throughout, is this impressive two bedroom 50% shared ownership property on Strands Farm Lane. Lying within the Forest Of Bowland AONB, the ideal first time buy is ready to move in and offers lovely rural views towards the rear. Popular with commuters, the Lune Valley village of Hornby has a thriving community and provides a shop / newsagents, a post office with tearooms, a florists and a well-regarded butchers. For further amenities, the nearby market town of Kirkby Lonsdale offers plenty of restaurants, pubs and grocery stores or slightly further afield, the historic city of Lancaster along with its array of amenities and mainline railway station lies within 10 miles as well as the M6 motorway. Wennington rail station sits just over three miles away and operates on the Leeds to Lancaster line. The internal layout briefly comprises on the ground floor of an entrance hall, spacious living room, modern fitted kitchen and wc. 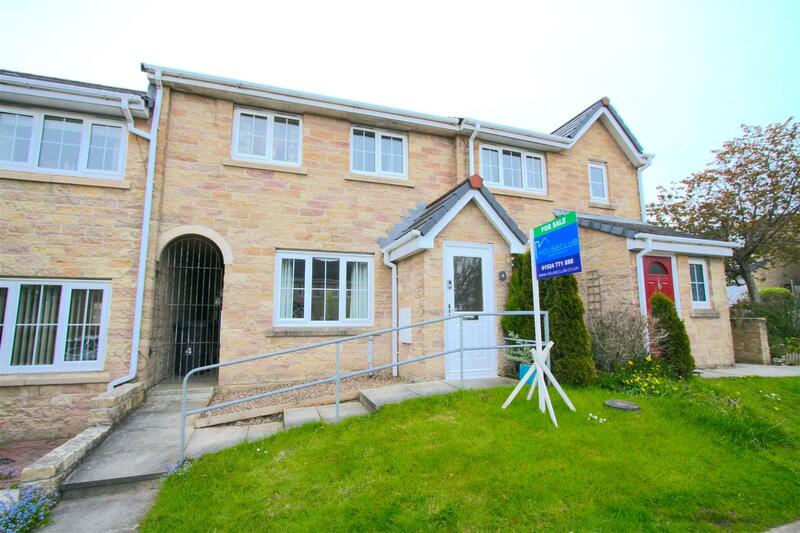 To the first floor are two excellent sized double bedrooms and a three piece bathroom suite. Externally, the property provides a pleasant rear garden with a garden shed, lawn and patio area, a secure bike storage area, an enclosed bin store plus an allocated off road parking space. Further visitors parking is also available. 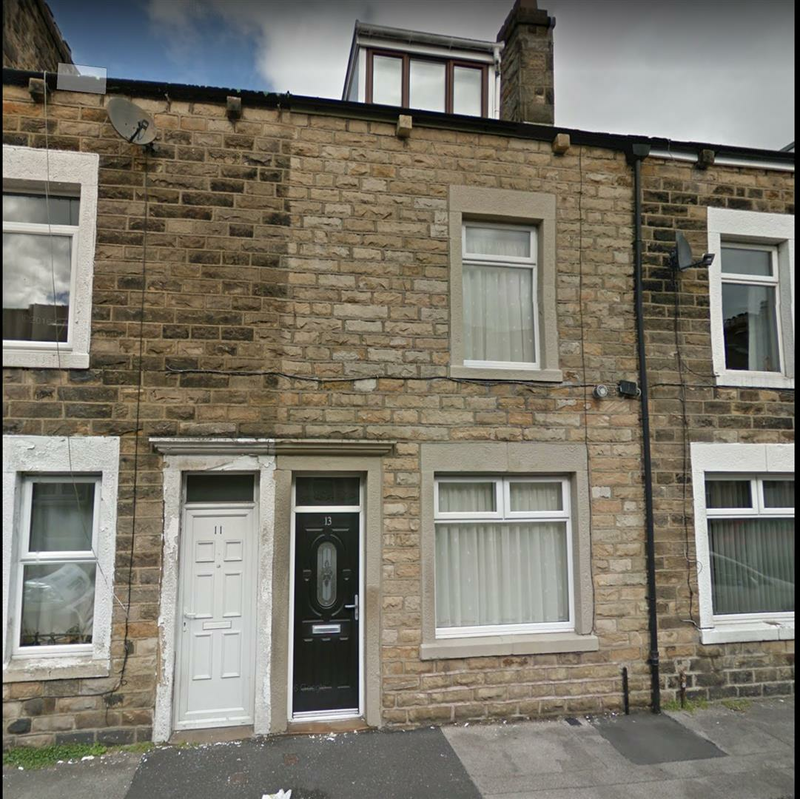 This stone built mid-terrace house with over 1000 square feet of living accommodation is significantly larger than the majority of its neighbours. With two reception rooms and a kitchen on the ground floor, plus three double bedrooms and a large bathroom on the first and second floors, it is a deceptively spacious property. Although in need of some modernisation, over recent years it has benefitted from renewed flat roofs to the kitchen and dormer bedroom, together with the installation of good quality uPVC double glazing throughout and very secure external doors at both the front and the rear. Externally, a small yard provides rear access and security for bins and bikes, with plenty of on-street parking to be found to the front. Located on the north side of Lancaster, the house is within easy walking distance of the city centre, including the Royal Lancaster Infirmary, the bus station, the West Coast mainline railway station and the two grammar schools. There is also a direct bus service to the award winning University of Lancaster. It has the potential either to easily accommodate a family of five or to be of interest to landlords. Part of the impressive modern development on Mears Beck Close in Morecambe, is this contemporary two bedroom apartment, ideally suiting first time buyers or investors and offered for sale with no chain. Located within Osprey House, the flat lies on the second floor and boasts well proportioned living accommodation in a convenient situation. A popular residential development, Mears Beck Close lies moments away from the spectacular Morecambe promenade and sits within easy access to a range of amenities including local shops, supermarkets and retail park. Road links and regular bus services provide access into Lancaster city centre, with the new Bay Gateway bypass making the M6 motorway a simple commute. The internal layout of the apartment briefly comprises of entrance hall, dual aspect kitchen/living/dining room, three piece bathroom suite and two double bedrooms with the larger boasting an en-suite shower room. The property also comes with allocated off street parking as well as plenty of visitors parking. 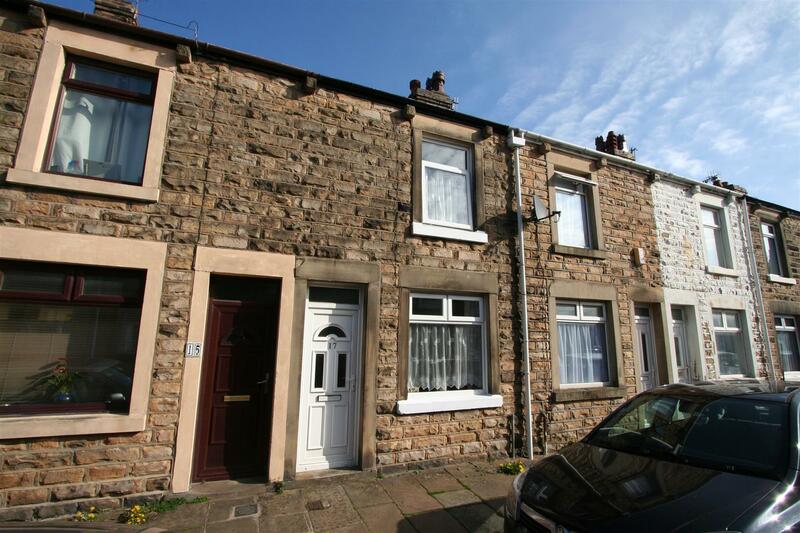 Conveniently situated for access to Lancaster city centre and offering recently upgraded living accommodation throughout, is this well presented two double bedroom stone built terrace. Sure to appeal to a wide range of purchasers from first time buyers to buy to let investors, this lovely home situated on Alexandra Road is offered with no chain and boasts contemporary finishes across two floors, whilst lying in a perfect position to access the wide range of amenities that the historic city of Lancaster has to offer. A multitude of high street shops, restaurants, bars and supermarkets are all within walking distance, as well as highly regarded schools, the Royal Infirmary and a handy West Coast mainline railway station. For commuters, local buses provide regular travel in and around the city, including routes to the universities of Lancaster & Cumbria, and further afield, the M6 motorway lies just over two miles away. The living accommodation comprises on the ground floor of an entrance vestibule opening into a well presented lounge, a desirable modern fitted kitchen complete with breakfast bar and a stunning three piece bathroom suite. To the first floor are two excellent sized double bedrooms. Additional features include gas central heating, double glazing and a house alarm. Externally the property has an enclosed concrete rear yard with gated access and room for a table and chairs. A well presented mid terraced property for sale on the shared ownership scheme with Adactus housing offering 50% equity. 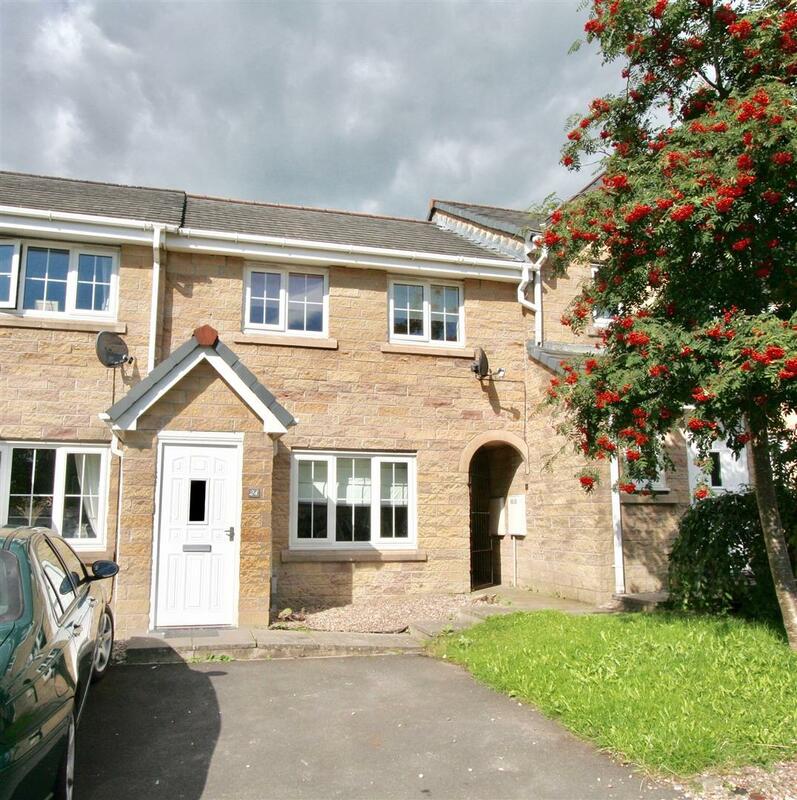 Situated in Addenbrooke Close on the popular Highgrove development to the south of Lancaster city centre and offered for sale with full vacant possession and no upward chain, it represents a great opportunity for the first time buyer. The living accommodation comprises an entrance porch, which leads into a well presented lounge with wood laminate flooring. The ground floor is completed by a modern fitted kitchen with uPVC patio doors opening onto the fully enclosed lawned rear garden. On the first floor there are three well propertied bedrooms and a modern family bathroom suite. The property has gardens to the front and rear and has the additional benefits of gas central heating, double glazing and a good amount of storage space. The location is desirable due to it’s proximity to both the Royal Lancaster Infirmary and the University of Cumbria, whilst Lancaster University, the city centre and M6 junction 33 are all a short drive away. Contact our office as soon as possible to arrange your viewing appointment. 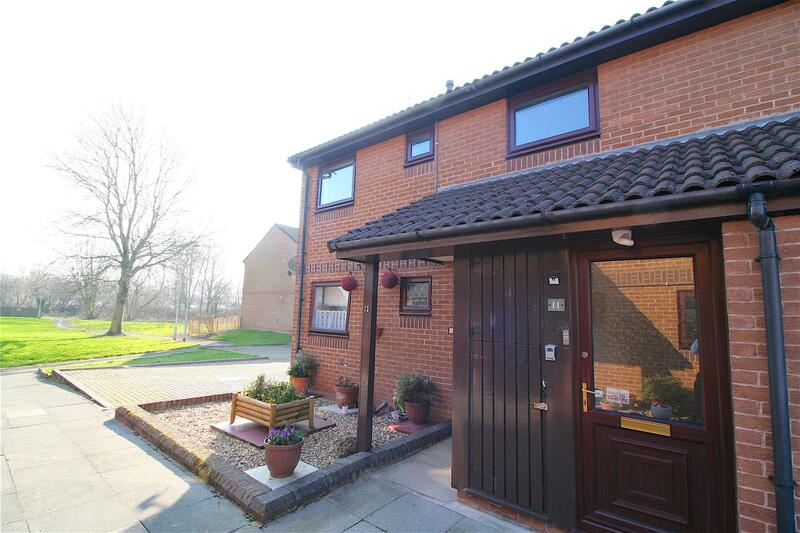 Situated in the popular cul-de-sac of Addenbrooke Close, is this 50% shared ownership property which presents a superb opportunity for a first time buyer or a small family. Boasting three bedrooms and well proportioned living space, the property has just undergone some light refurbishment but offers great further potential and in a convenient location. Located in South Lancaster, the property sits in a perfect position to take advantage of the wide range of amenities that the historic city has to offer including, high street shops, restaurants, highly regarded schools, hospital, award winning university and a handy West coast mainline railway station. The internal layout of the property briefly comprise entrance porch, living room, part fitted kitchen and a downstairs WC. To the first floor are two double bedrooms, single bedroom and a three piece shower room suite. Externally, there is an inviting part walled rear garden, ideal for those with green fingers, as well as a small lawn area to the front. An off road parking space also comes with the property. Boasting spacious and contemporary living accommodation and situated in the popular coastal town of Heysham, is this immaculately presented two bedroom first floor apartment. Part of a small block of privately run flats, the ideal first time buy or buy to let investment is ready to move in and offers well proportioned rooms with good quality finishes. Nestled within the quiet cul-de-sac of Gilstead Avenue, the property lies within a short distance away from a variety of local amenities including a doctors surgery, pharmacy, multiple village shops, café’s, restaurants and a handy supermarket. The sea side community is also well connected for commuters with the Bay Gateway link road allowing for quick access to the M6 motorway, as well as for nearby Lancaster City Centre and its West Coast mainline railway station. The internal layout briefly comprises of an entrance hallway, a large living/dining room, a modern fitted kitchen complete with breakfast bar, two double bedrooms and a three piece bathroom suite. Externally, the communal gardens along with further green areas provide pleasant views from the first floor living accommodation. Two allocated parking spaces provide off road parking with further visitors parking also available. 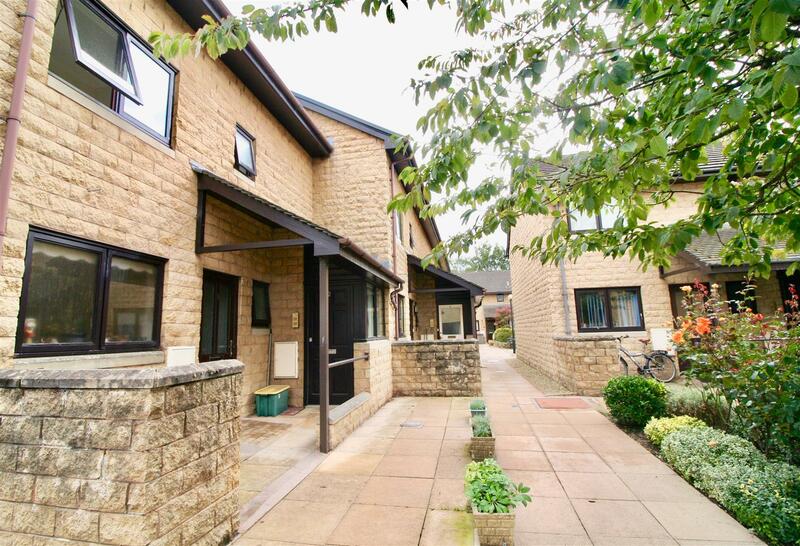 Situated right in the heart of Lancaster city centre is this superb two bedroom duplex apartment, part of the the sought after Ushers Meadow over 55’s development. In need of internal renovation throughout, the flat boasts well proportioned rooms and an off road parking space in a hugely convenient location. Perfectly positioned to take advantage of a wide range of amenities, the property lies within a short distance to a multitude of high street shops, ample restaurants, bars and supermarkets, as well as the Royal Infirmary and a handy West Coast mainline railway station. For commuters, local buses provide regular travel in and around the city and further afield, the M6 motorway lies approximately three miles away. The internal layout briefly comprises on the first floor of a spacious living room, kitchen, three piece bathroom and a double bedroom. To the second floor is the large master bedroom. 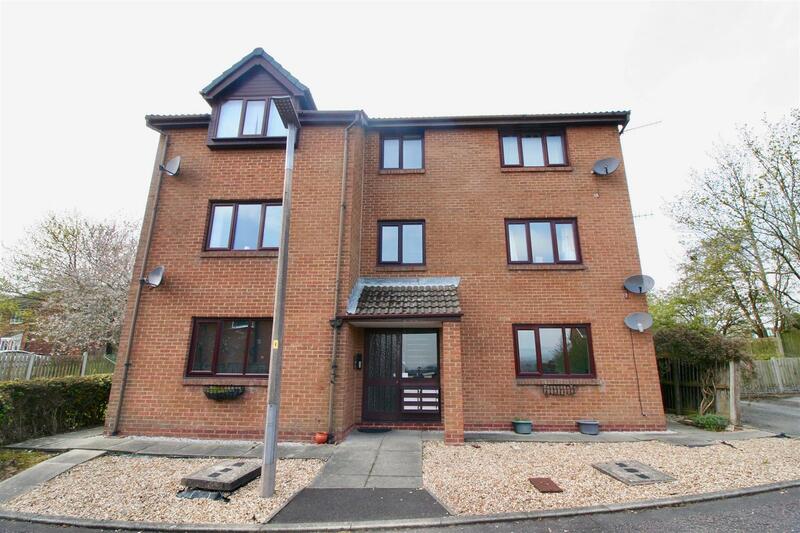 Well maintained communal gardens provide a pleasant outlook and the property also offers an off road parking space. 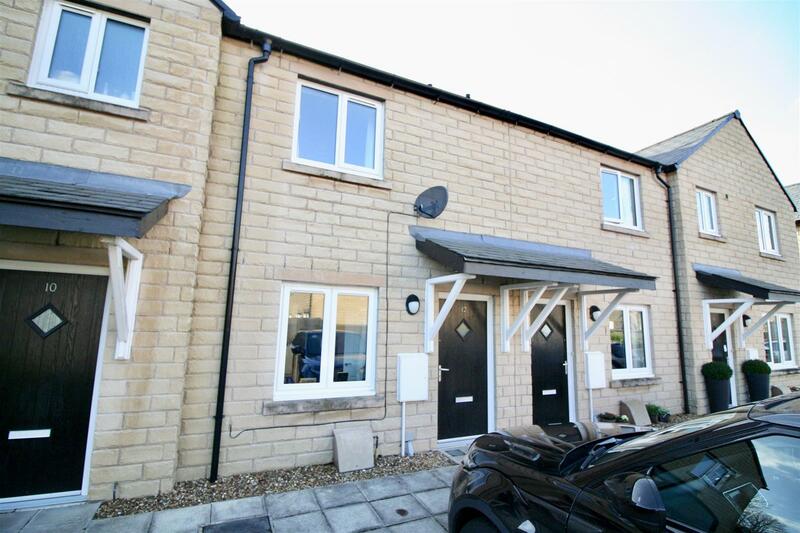 Situated in the popular residential area of Skerton in North Lancaster, is this spacious one bedroom terraced home that presents an ideal opportunity for a first time buyer to hop onto the property ladder. Lying within easy reach of a wide range of amenities, Olive Road provides access to nearby local shops as well as excellent travel links into the city of Lancaster. Further afield lies the coastal towns of Morecambe & Heysham, with the new improved Bay Gateway bypass road enabling access to the M6 within 10 minutes. Also attracting investors, the traditional stone built terrace has been cleverly altered so that the large three piece bathroom is upstairs making it a much more attractive proposition for most purchasers. The internal layout on the ground floor briefly comprises of entrance vestibule, living room, good sized kitchen and a rear hall, with the large double bedroom and impressively sized bathroom on the first floor. Externally the property boasts an inviting rear patio yard with ample room for a table and chairs some potted plants, plus plenty of on street parking to the front. 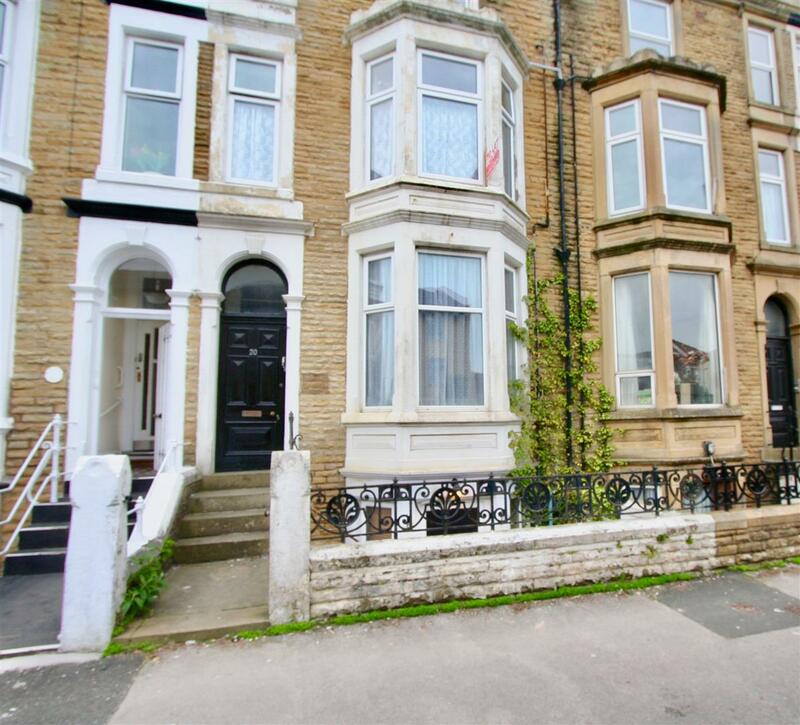 Positioned moments away from Morecambe promenade, is this substantial two bedroom basement apartment offering well proportioned rooms and contemporary living accommodation. Immaculately presented, the spacious flat is the ideal first time buy or rental investment and is situated within walking distance to the spectacular Western coastline, along with a wide range of amenities Morecambe has to offer. Ranging from local shops, to eateries, public houses & supermarkets, the coastal town also provides beautiful seaside walks with sensational views over the bay towards the Lake District hills. The Morecambe area is currently enjoying improved popularity due to the opening of the Bay Gateway M6 link road which provides enhanced access into Lancaster, Preston, Manchester and the Lake District, making it the perfect base for getting around for both work and leisure reasons. Furthermore, the recently announced northern Eden project is certain to increase popularity within the area. The internal layout of the property briefly comprises of an impressive living/dining room, a large modern fitted kitchen, a three piece bathroom suite, a double bedroom and a second double bedroom with dressing/study area, plus a large storage room. Being on lower ground level, the property enjoys direct access onto the shared yard area. On street parking can be found to the front. A super opportunity for the first time buyer or investor to purchase in the increasingly popular Poulton area of Morecambe. Situated in Cinnabar House which is a converted former college of the arts, this first floor apartment offers light and space which are sure to appeal. The accommodation briefly comprises an entrance hallway with a secure intercom system, a double bedroom, a modern three piece bathroom suite and a large plan lounge, dining area and kitchen. Externally the property has access to a communal car park which offers parking to all residents on a first come first served basis. Additional features include uPVC double glazing and heating though wall mounted electric storage heaters. The property is currently tenanted (details available upon request) which could appeal to the investment market, but it can also be offered for sale with no chain and full vacant possession if so required. Contact our office as soon as possible to arrange your internal inspection. 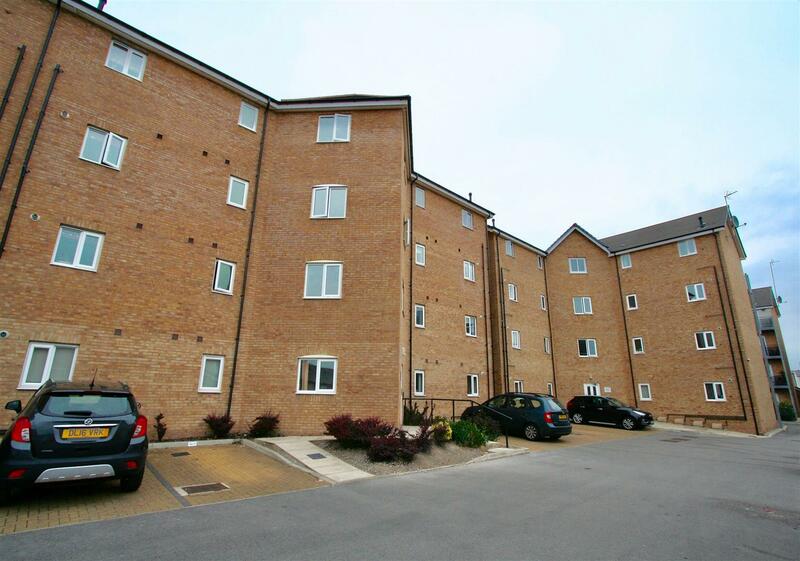 Situated in the well maintained development of Lancambe Court, is this superb two bedroom first floor apartment for the over 55s, boasting spacious living accommodation and plenty of potential. 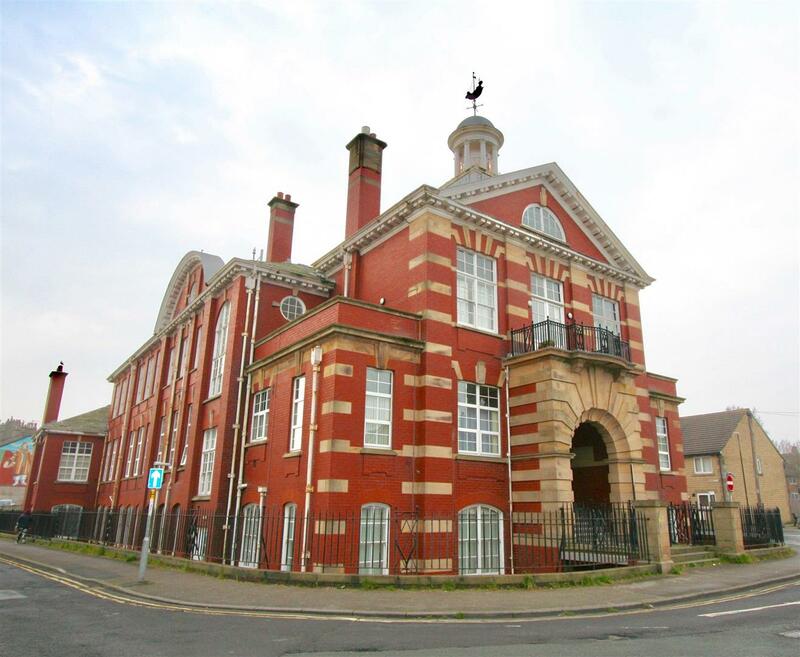 In need of some modernisation works, the flat lies in a sought after location, offering easy access by car to both Lancaster and Morecambe and within close proximity to ASDA superstore and the new Bay Gateway M6 link road. The living accommodation comprises of an entrance hall at ground floor level, which then leads up to the main living accommodation. The apartment itself has two bedrooms, a spacious lounge, a fitted kitchen and a three piece bathroom suite. Externally, there are delightful communal gardens and off road parking, plus, the apartment comes with a useful storage unit close to the front door. The property is offered with no chain and full vacant possession.